Protein is one of the most important parts of a healthy diet. When you’re not consuming enough protein, your body won’t be able to function to its full capacity, which can be frustrating and cause health issues as time goes on. Here are some of the best benefits you’ll experience when you make an effort to eat more protein. Eating lots of protein at each meal will help you feel full for longer and reduce the cravings you might normally have for unhealthy foods. This is why many people who are dieting to lose weight will eat protein as a substitute for carbohydrates, fats and sugar. Protein delivers steady energy over the course of many hours, as opposed to sugars and processed carbohydrates that offer a boost of energy that quickly fizzles out. Keeping your metabolism active throughout your day is the best way to gain the most nutrients possible from your food. A great way to accomplish this is by getting enough protein. Protein is absorbed slowly by your body, meaning that it keeps your metabolism working for longer, and in turn, burns more calories over time. High blood pressure is one of the most common health complications in the world. It is also one of the most dangerous conditions a person can experience, especially in the long-term. Blood pressure can oftentimes be difficult to lower, but studies have shown that consuming more protein is a great way to make the process easier. Eating more protein has a close connection to the improvement of bone mass. Having strong bones is important to your long-term health, especially as you advance in age. When you focus on getting enough protein, your risk of experiencing bone fractures will be reduced. Protein can also help to fight the onset of osteoporosis. These are just a few of the many great benefits of getting a lot of protein. 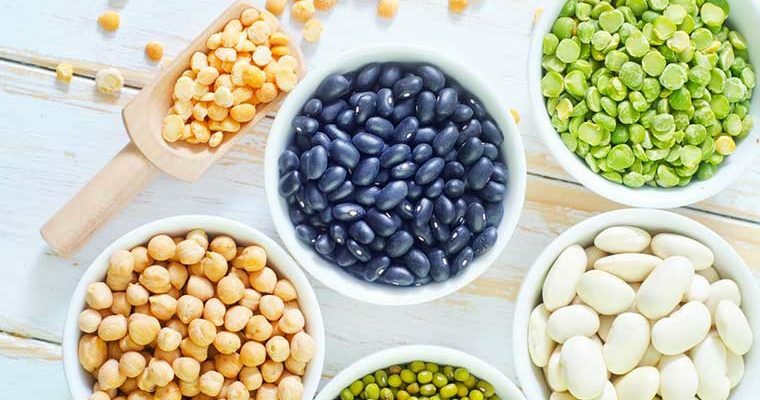 And to improve your health even more, try incorporating plant based protein sources to reduce acidity and inflammation in your body. 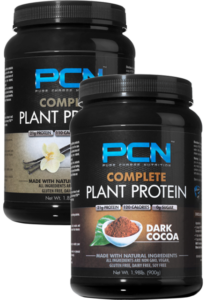 Pure Charge Nutrition complete plant protein supplement is an excellent way to add a healthy protein source into your diet. It tastes great, it is extremely clean and quick to make.